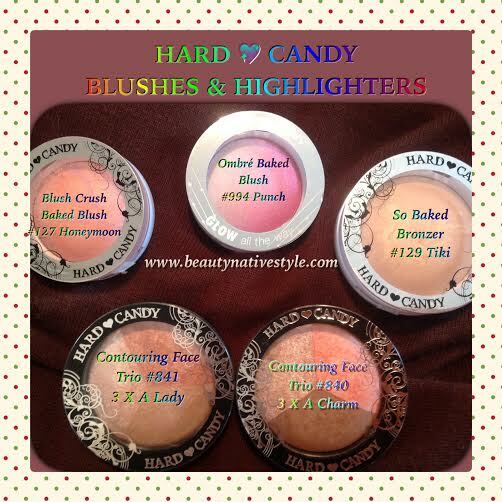 I just wanted to share my recent haul of Hard Candy products that I picked up at Walmart last week. The items that caught my eye first were the Blushes and Highlighters. These really stood out and deserved a closer look. 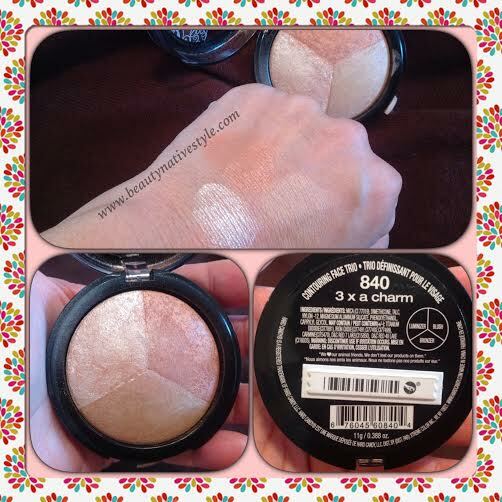 The first two items that I picked up were the 3 x a Lady and 3 x a Charm Blush, Bronzer and High Lighter trio. I like the consistency of this product, they feel smooth and blend nicely together or individually. The colors are fabulously rich and pigmented. 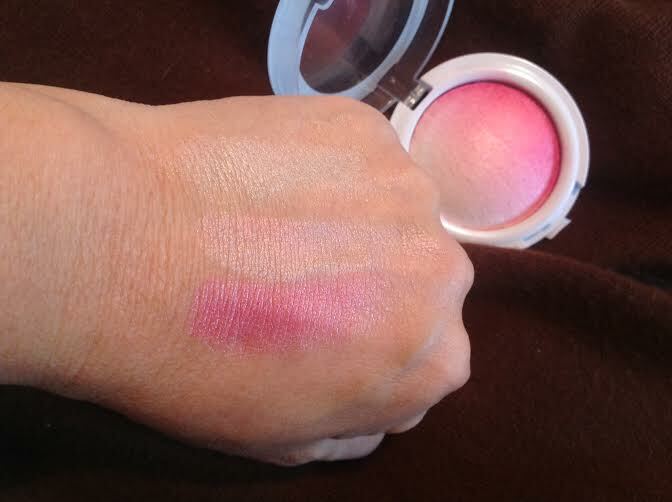 I’m really liking the blush colors in each of the trios as they seem to be unique and add a richness to my dull complexion. As Spring slowly makes its arrival, I think these two trios will find some love as I learn how to adjust each one to my makeup routine. 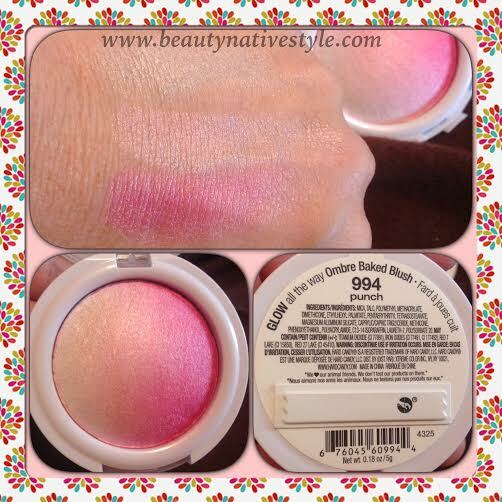 The Hard Candy Ombre Baked Blush – Glow All The Way was just to pretty to pass up so of course I added it to my cart. 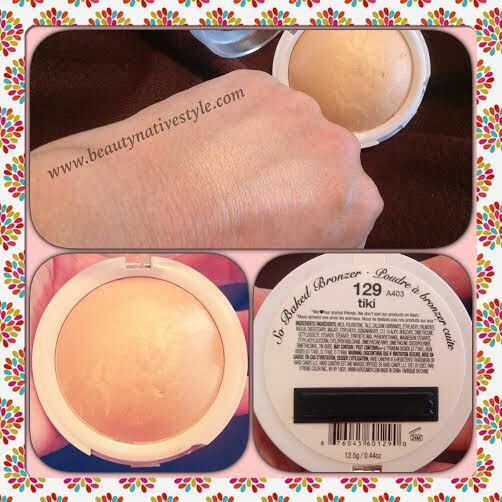 I must say that the lighter part of the blush is simply amazing and can be a built up for a bolder application or be amazingly light with just one soft swish. 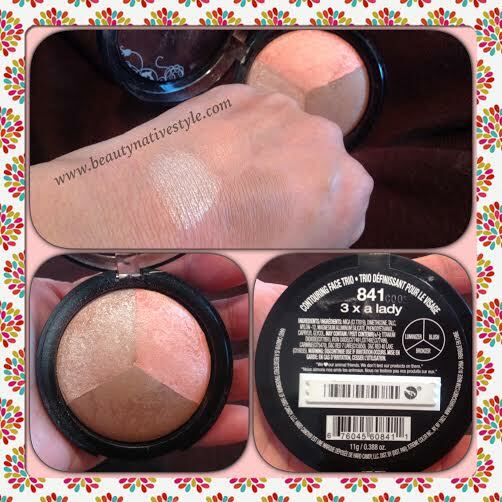 I may have to hide this one away from one of my daughters who just loves a highlighter, lol. I do not know if Hard Candy is only sold at Walmarts as I have not seen them anywhere else. If you know of any other places that Hard Candy can be purchased, please comment down below. With that, bye for now and stay fabulous. 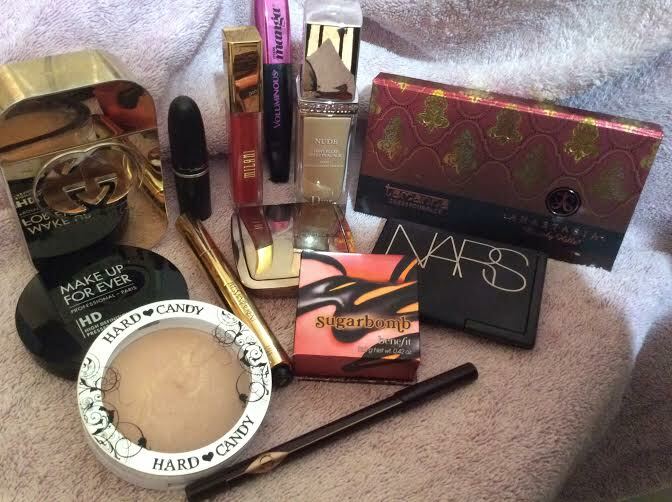 Previous postMakeup Geek is Fabulous! I love Hard Candy products, the eyeshadows and mascaras and primers I’ve used are fantastic, however their foundation is not the best in my opinion, because, first of all the pump gets clogged very easily, and that might be because of the second reason, the texture is gritty. I’m not sure if they’re meant to be that way, like as an exfoliant? But of all the foundation from this line that I’ve used have had this unpleasant gritty, sandy texture. Everything else, great. The foundation, not so much.